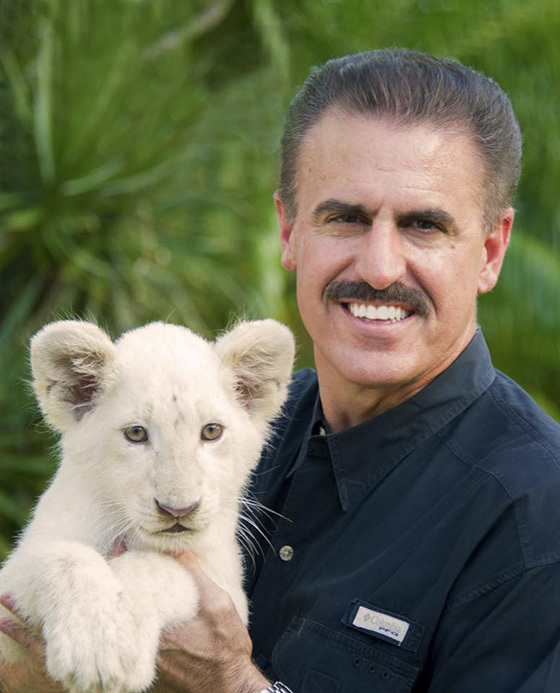 We are thrilled to announce that Michael Fink has kindly agreed to join the panel of Judges. Michael Fink has held the position of Dean of the School of Fashion at the Savannah College of Art and Design since 2009. There, he provides leadership over the school’s 1,200 students, 35 faculty and 12 staff members across four disciplines – fashion design, accessory design, fashion marketing and management and luxury and fashion management. Under Fink’s leadership, the influential Business of Fashion(BOF) has ranked SCAD as the number one graduate fashion program in the United States, the best learning experience in the world, and the best long-term value in the world. Prior to SCAD, Fink spent 15 years with Saks Fifth Avenue, eight of which were as the Vice President, Women’s Fashion Director. Fink was responsible for setting the seasonal trend for all Saks Fifth Avenue locations, developing private label merchandise, assorting seasonal and specialty fashion catalogues, coordinating the Saks Fifth Avenue flagship windows, as well as traveling throughout the country giving fashion presentations. A regular at major fashion shows throughout the world - New York City, London, Milan and Paris – Fink has been regularly featured as a fashion expert in The International Herald Tribune, USA Today, The New York Times, Harpers Bazaar, Marie Claire, WWD, and the Wall Street Journal. We are very grateful that Michael is supporting the Contest and Art4apes. 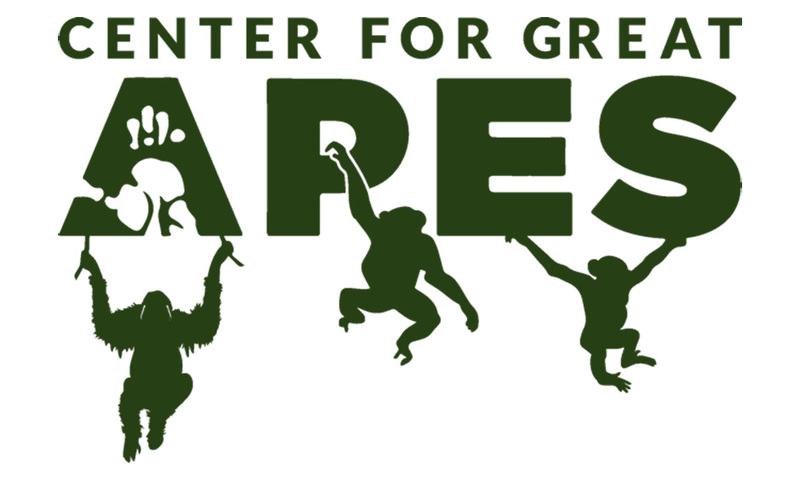 Thank you, Ron, for helping us increase awareness of all that is ENDANGERED in this world and for helping us raise money for the Center For Great Apes.